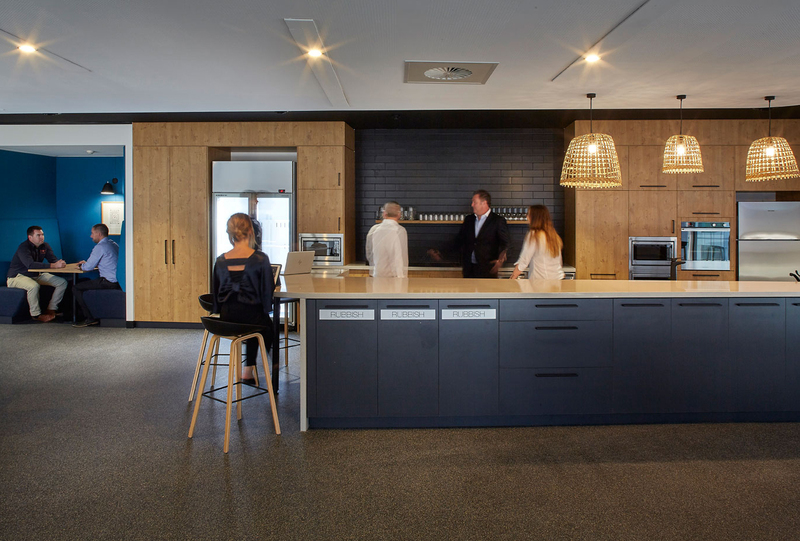 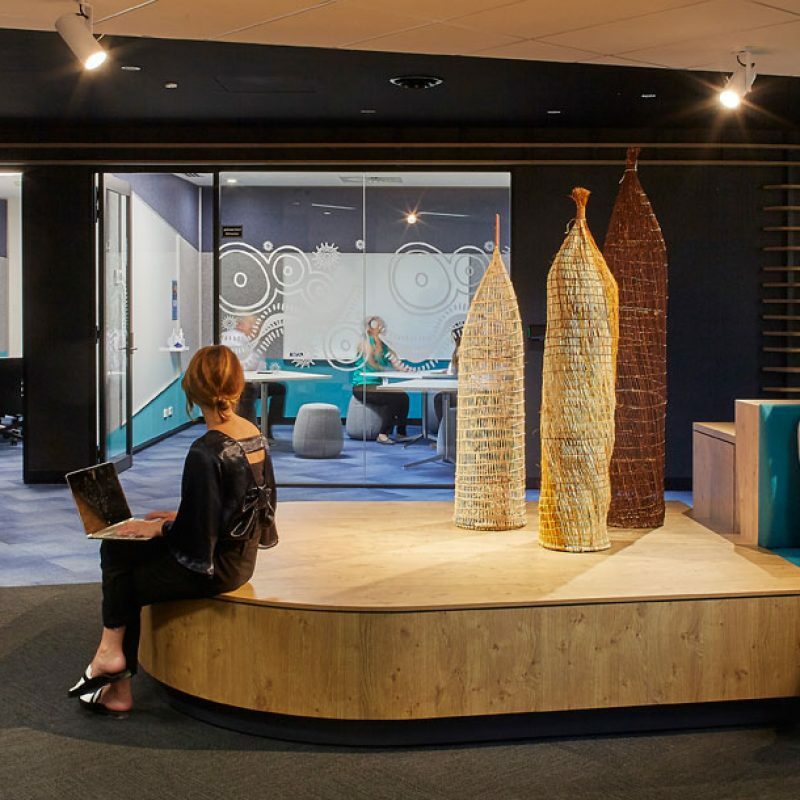 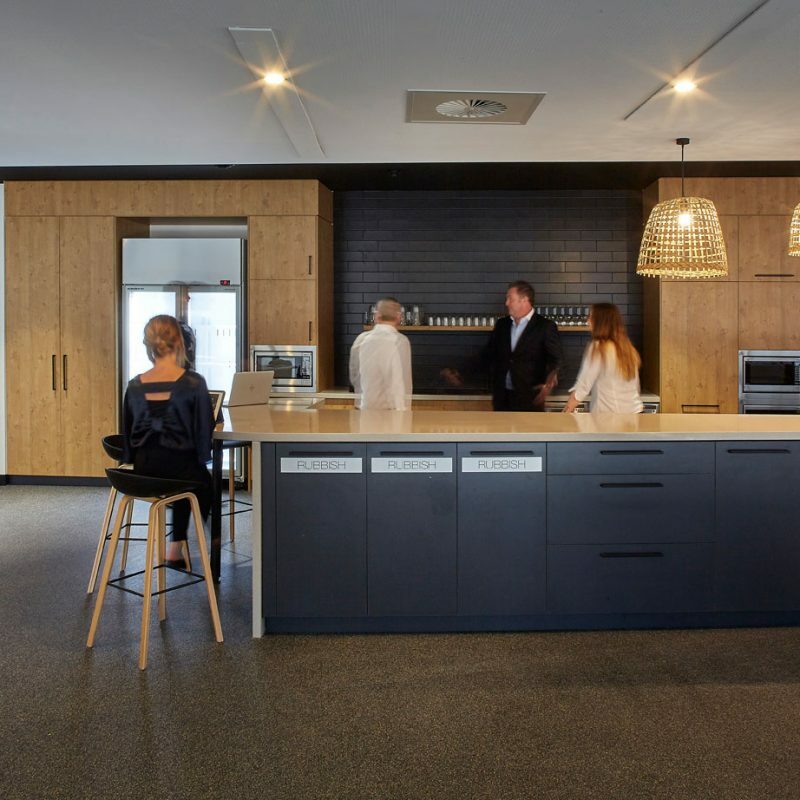 The new workplace for the Department of the Prime Minister and Cabinet’s Indigenous Affairs Group at Centraplaza, in Canberra has been designed to stimulate innovation, collaboration and thought leadership through the introduction of a flexible working environment. 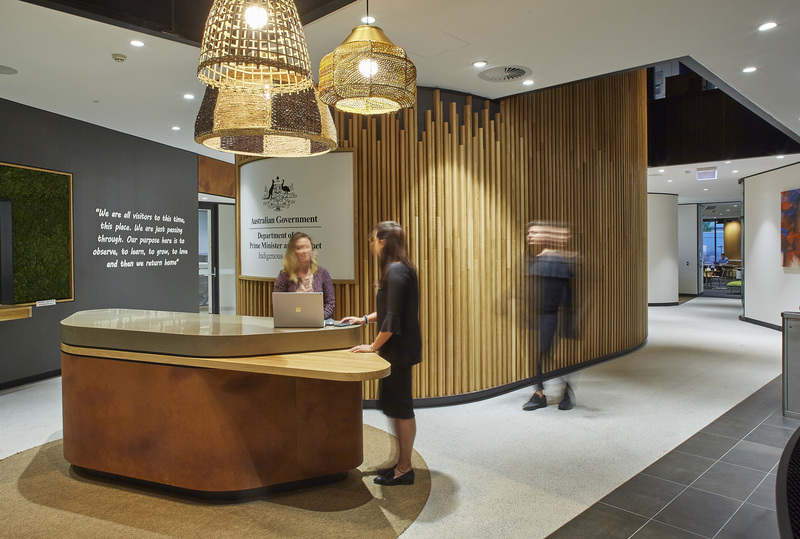 The Indigenous Affairs Group work to coordinate and develop policy across the Australian Government closely liaising with State and Territory governments to ensure that Indigenous programmes and services are enhancing the ability of Aboriginal and Torres Strait Islander people to improve their lives. 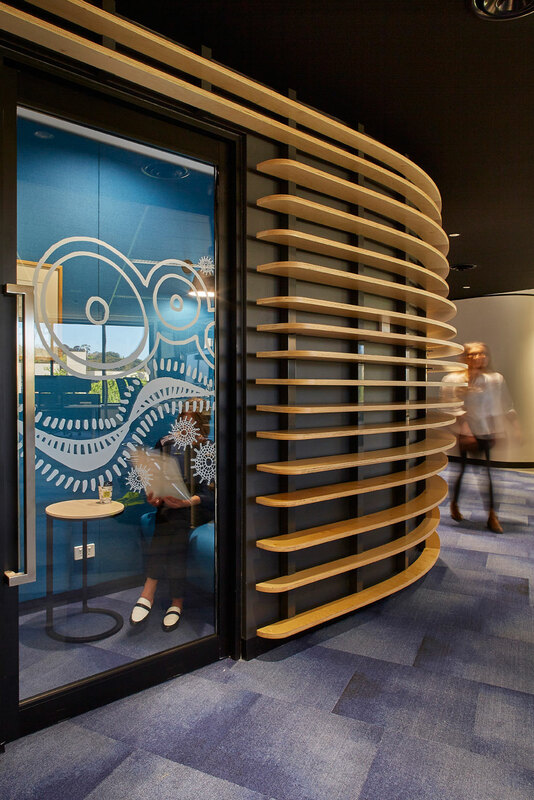 Extensive and highly collaborative discovery and co-design sessions emphasised the requirement to create an environment that supports teams to be effective, collaborative and promote ideas sharing across the department. 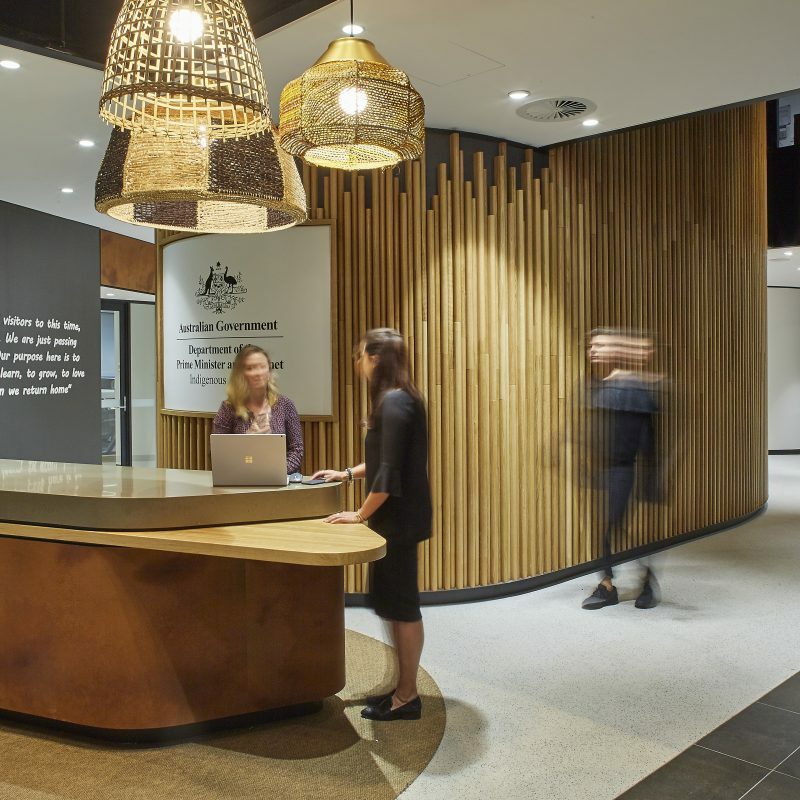 The sessions also revealed the inherent importance of storytelling by Aboriginal and Torres Strait Islander people and presented a unique opportunity to form a connection to country within the workplace. 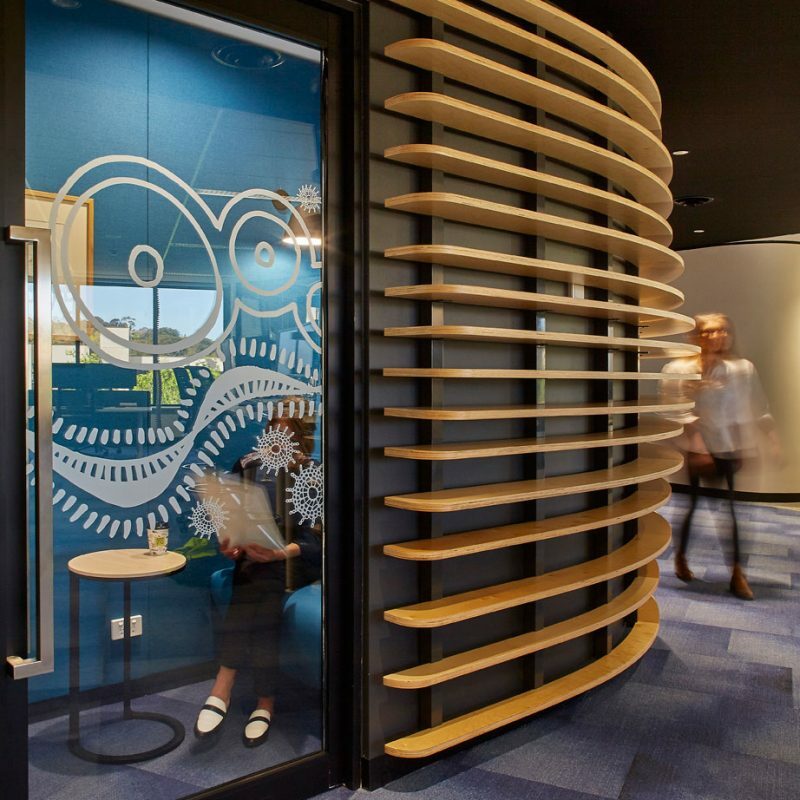 Biophilic elements were used to connect with nature whilst meandering “tracks” were designed to link workspace elements across all 4 levels. 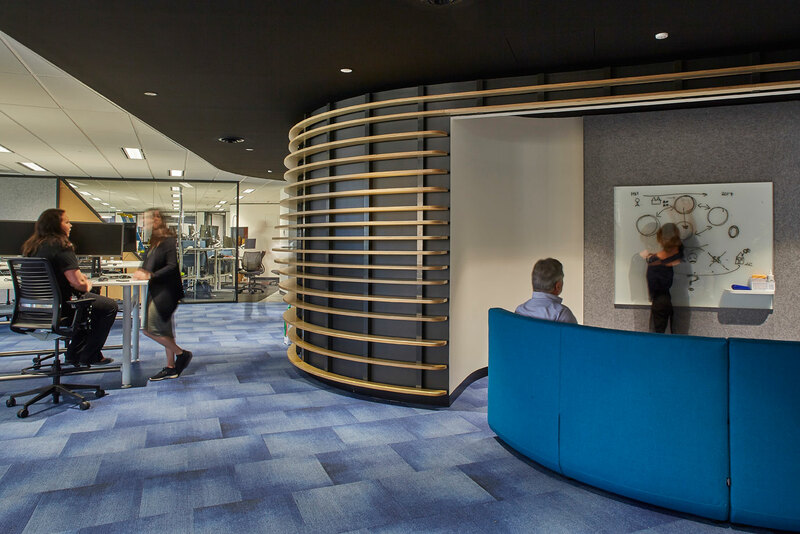 In addition, unique shared spaces on each floor were introduced to encourage staff to co-mingle, connect and move vertically throughout the building. 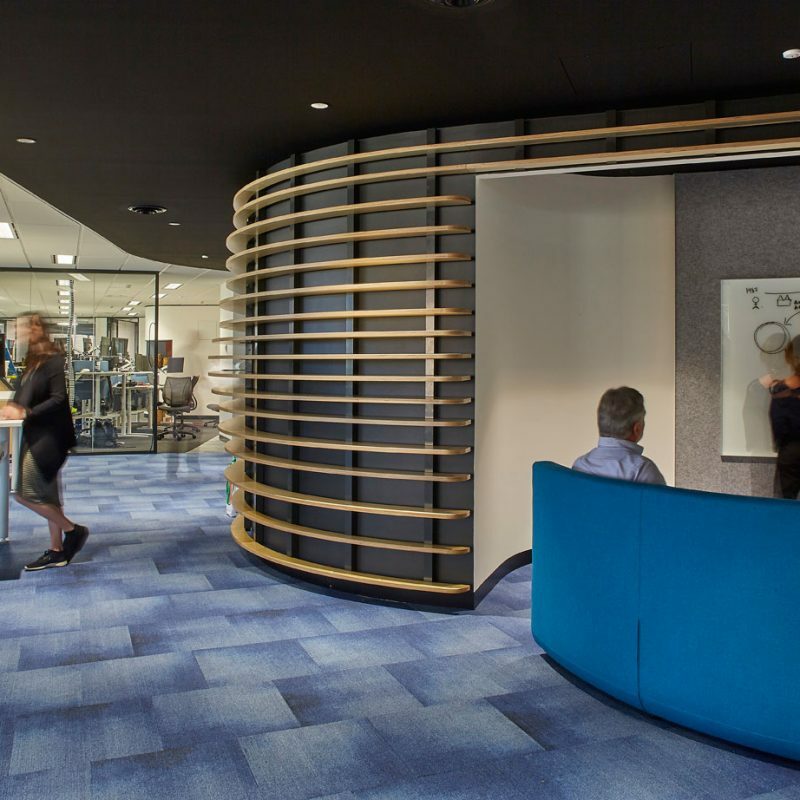 Whilst the workplace was designed to be functional, professional, welcoming and inspiring, it has also been designed to support the vision of a department that is creative, innovative and adaptive to policy changes.